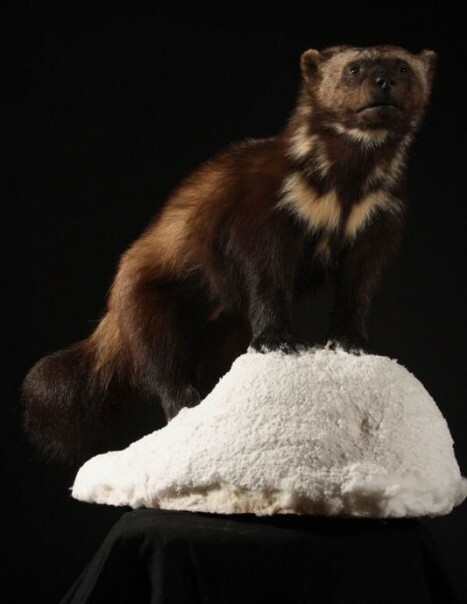 The wolverine belongs to the species gulo and the mammalian class. It is similar to a small bear, with a bushy tail and a dark coat color ranging from dark brown to black with lighter stripes along the sides. It has a large head and small rounded ears. 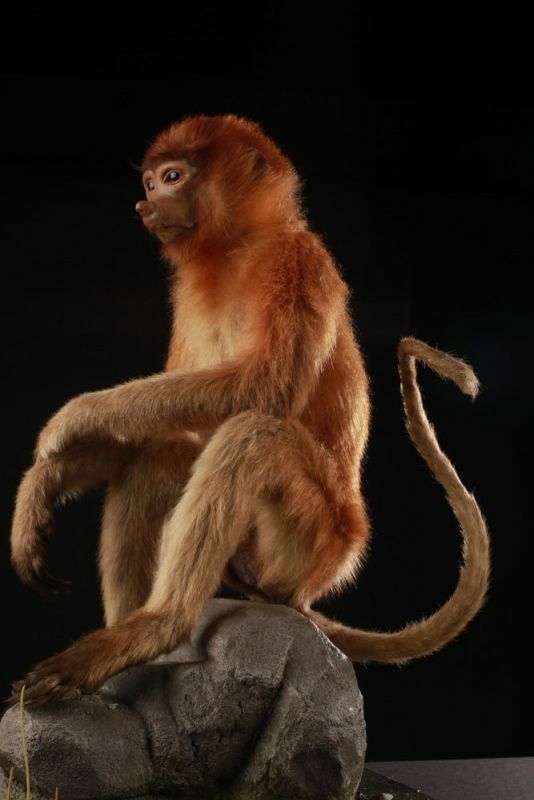 Its claws are semi-retractile. 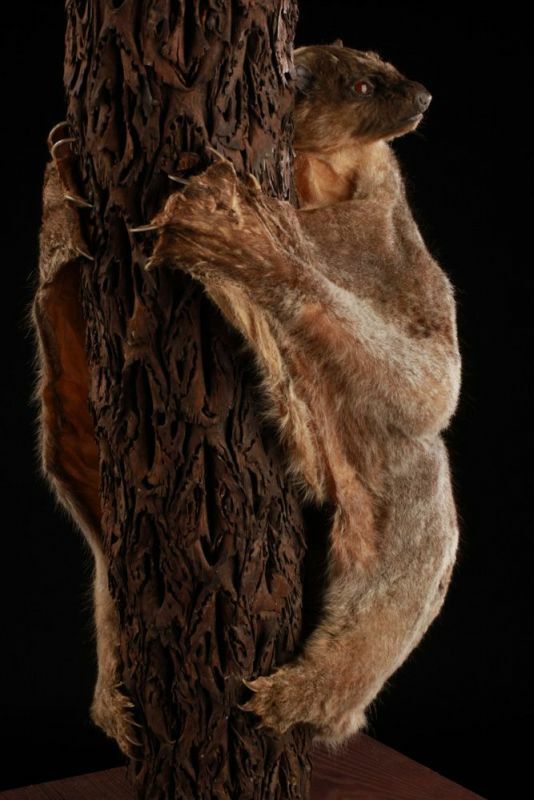 It weighs 8 to 18 kg, and up to 25 kg for larger males and measure from 75 to 110 cm. 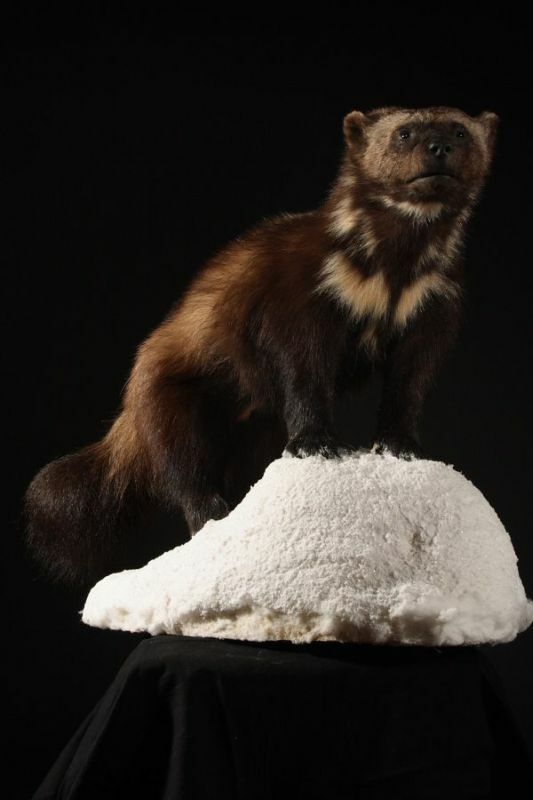 We find the wolverine in the northern hemisphere, from Canada to Alaska via the US, Eurasia and Scandinavia. It is present in the Nordic forest areas such as tundra and taiga, away from humans. It is a solitary scavenger that feeds on carcasses of animals such as caribou. It supplements with little mice, eggs, berries or tree shoots. Its teeth allow it to tear frozen meat and eats until full. It then stucks between two trunks to aid digestion. It is also a predator that gets up before jumping on its prey. The mating period lasts about 3 months, from May to July. Females give birth from January to May to one small after a gestation period of 30 to 40 days. Young grow quickly and are weaned after 10 weeks. However, infant mortality is high because of predators and undernutrition. Females give birth once a year.The animal is not endangered but is throughout Eastern Canada. However, it is classified as vulnerable. Much of its habitat is destroyed due to urban development. In addition it suffers from traps and hunting.